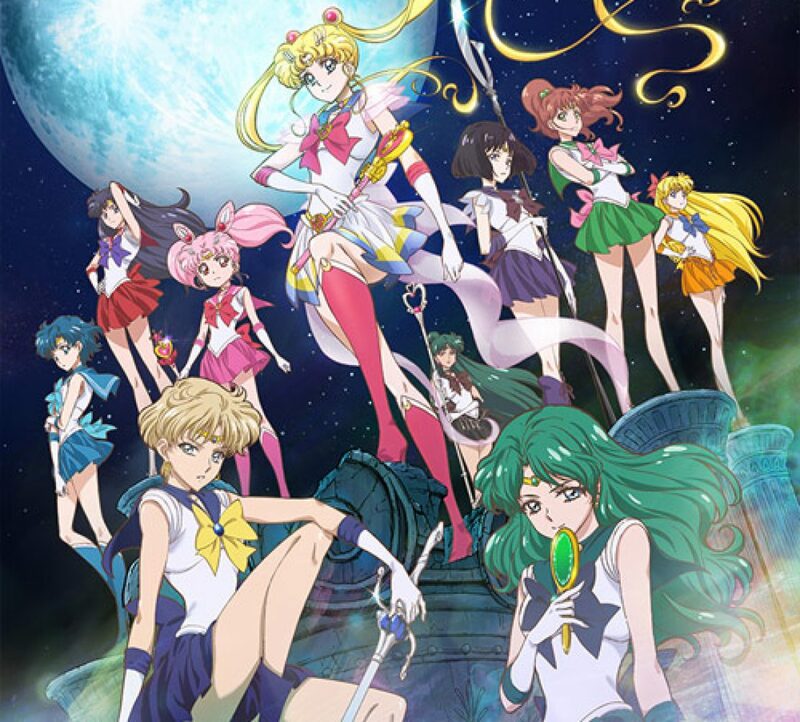 Sailor Moon Crystal Episode 3 Vlog | The Crystal Chronicles! Alkrea’s back… Back again! This time with her thoughts on episode 3… Enjoy!